You may have seen a lot of gold beauty products popping up online lately, and we’ll be the first to tell you that this new luxury trend is anything but hype. And sure, gold does sound like a pretty absurd ingredient to incorporate into your beauty routine, but beauty experts tell us gold has ridiculously awesome benefits you won’t want to pass up on. 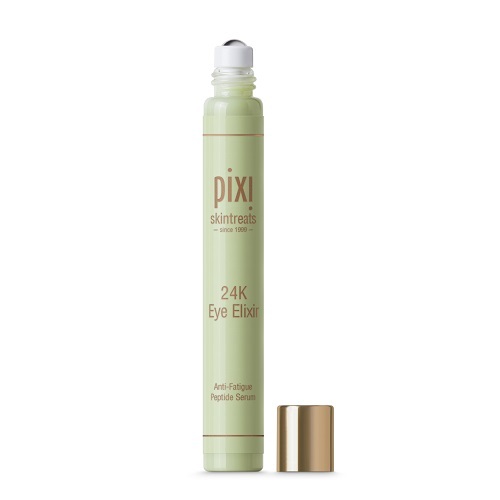 “Gold not only gives skin a beautiful, glowing and youth enhanced look, but it’s also beneficial to the complexion in many ways,” Amanda Bell, Pixi Beauty Global Colour Ambassador tells HelloGiggles. 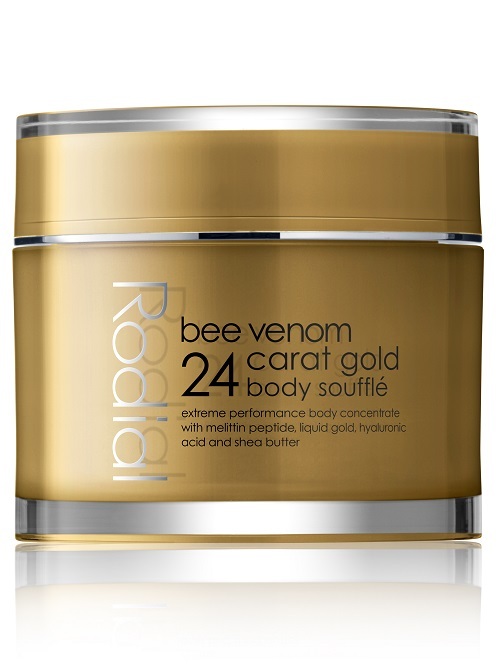 While slapping gold onto your skin may feel all shades of Goldmember, it’s worth giving a try if you are into buzz-worthy beauty ingredients. If you’re all for giving your skin and hair the golden treatment, here are 16 must-have gold beauty products to your routine. 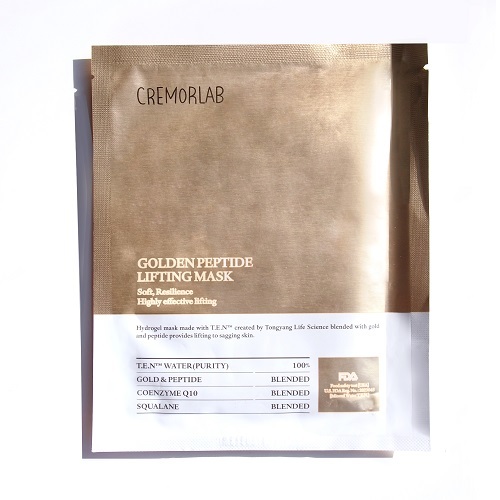 This golden mask is a must for your next #sheetmasksaturday, as it treats your skin to some insane brightening action, while remaining fairly easy on your wallet. 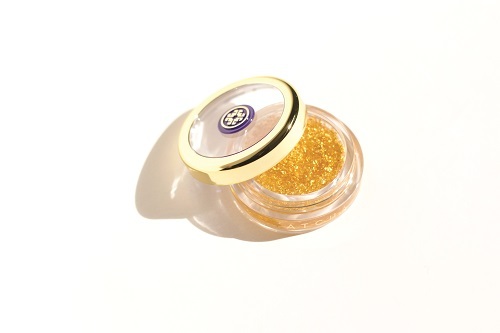 This luxurious eye roller is one of the best golden beauty products, as it treats those raccoon eyes to some brightening gold action fast. 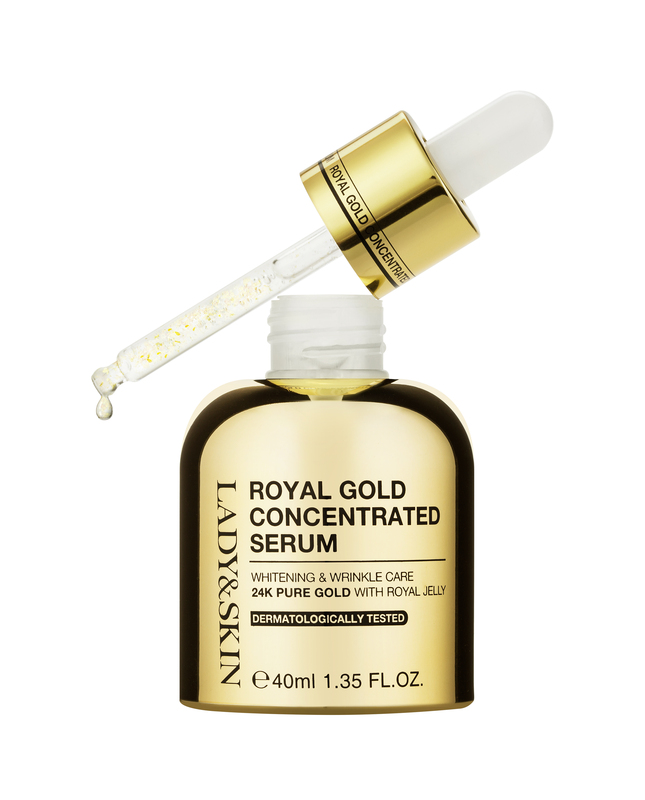 Formulated with 24K gold flakes, this brightening and anti-inflammatory serum is ideal for those with temperamental skin. 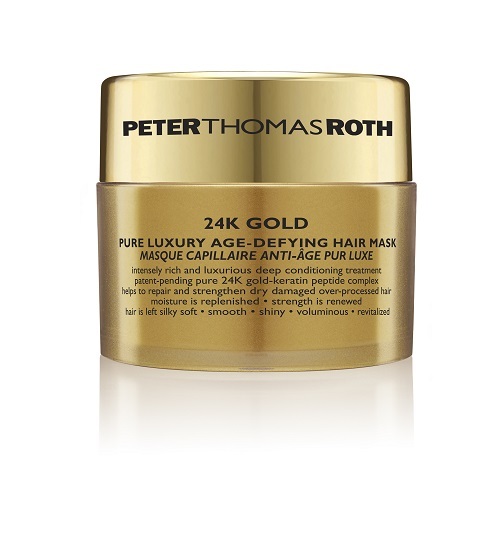 Treat limp and lifeless strands to this gold-infused hair mask, which creates come-hither volume and delivers awesome hydration. 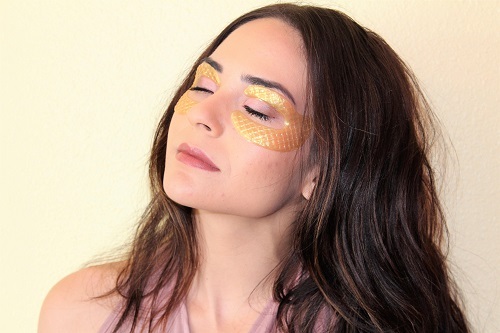 If you are looking for life-saving gold beauty products, let this eye mask nip those bags and circles after a long night out. Try out this fun golden rubber mask whenever you want to take your mask game to a new level. 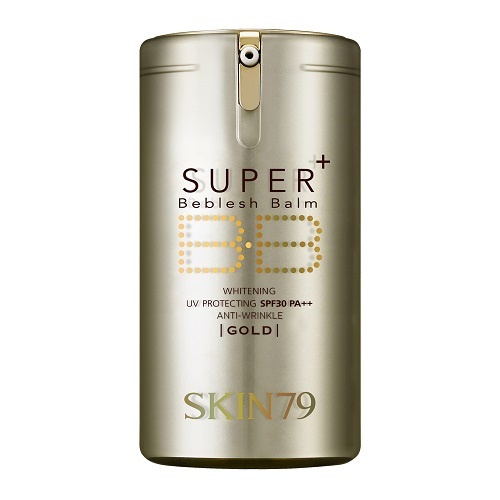 Rich gold and luxurious caviar combine to form the best darn BB cream product ever! 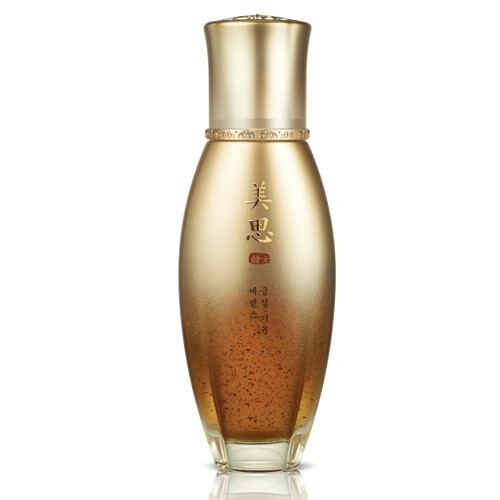 If you’re all about essences, this gold-infused product makes your skin glow like nobody’s business. Want gold beauty products just for your hair? 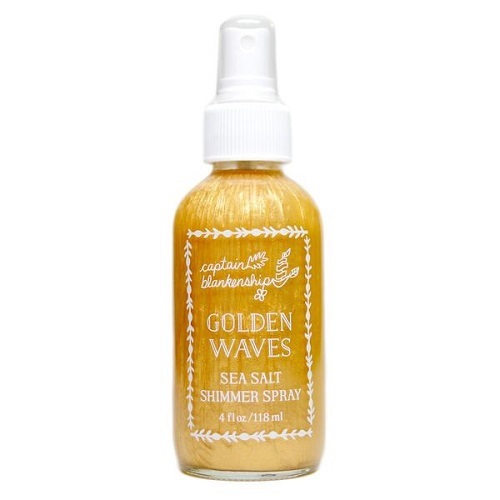 Spritz on this shimmer spray whenever you want to feel like an irresistible mermaid. 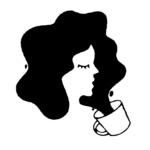 Not a morning person? 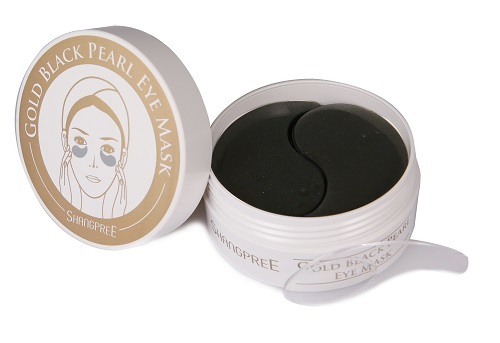 This gold eye gel mask feels oh-so-good on tired and puffy eyes. 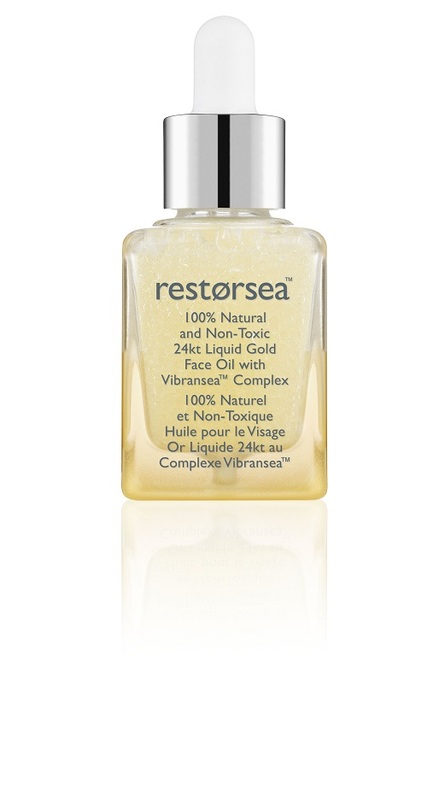 Even your facial oil gets the golden skin care treatment, as this bad boy keeps your face super bright and baby soft. Feel like a spoiled little rich girl whenever you use this golden lip balm. This golden serum gives your locks unbeatable glistening shine. Use this softening body soufflé after your next bath for super touchable skin. 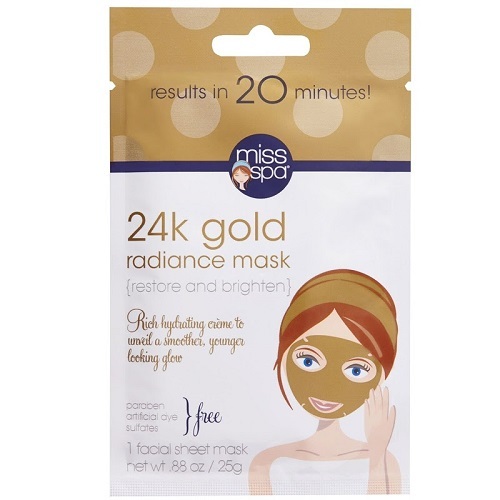 Want an anti-aging spa treatment in one simple sheet mask? 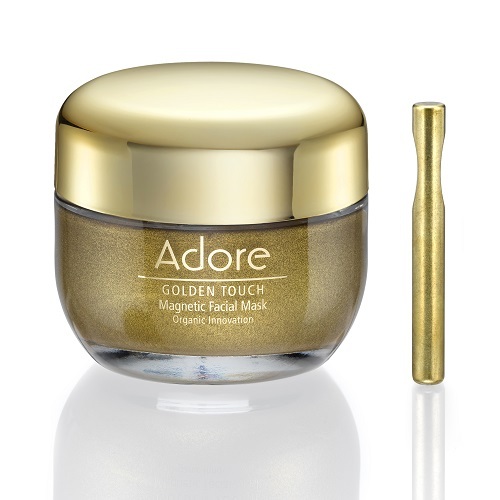 Trust us, this golden wonder definitely perks up your complexion in no time. OK, so this magnet facial mask may be the price of rent, but having the chance to use pure gold on your face totally feels hella awesome. We can dream, right? 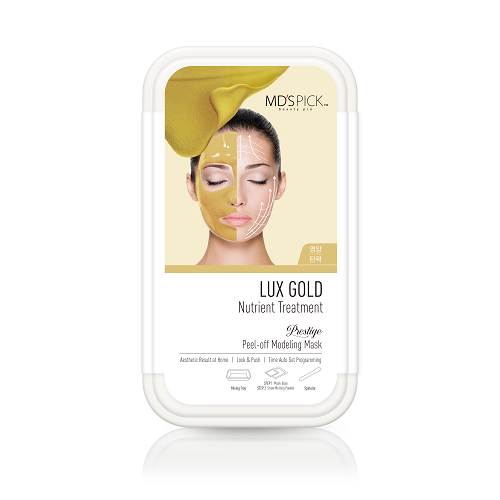 Adding some gold beauty products routine may seem excessive, but it can be a great way to brighten your skin and treat yourself to a beauty treatment you totally deserve!